The Evangelische Theologische Faculteit (ETF) in Leuven has appointed Dr. Koert van Bekkum as of Augustus 1, 2018, as part-time Associate Professor. With this appointment, ETF Leuven strengthens its department of Old Testament. Van Bekkum has been Assistant Professor of Old Testament at the Theological University of Kampen (TU Kampen) since 2012, where he also received his training. 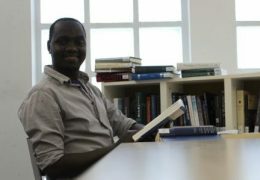 He graduated in 2010 with a doctoral thesis entitled “From Conquest to Coexistence. Ideology and Antiquarian Intent in the Historiography of Israel’s Settlement in Canaan.” Prior to his appointment as Assistant Professor, he worked ten years as deputy editor in chief at the newspaper Nederlands Dagblad. 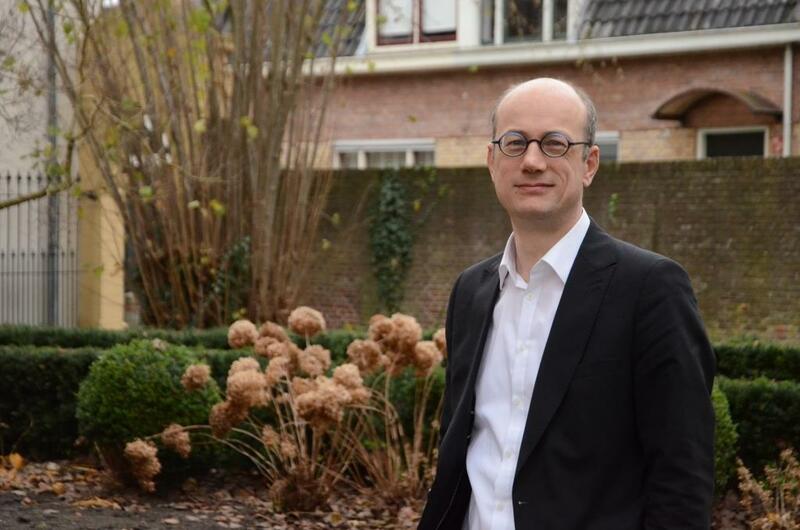 Since 2016, Koert van Bekkum also has been an ordained minister within the Reformed Churches in the Netherlands (liberated) with a specific assignment for theological education and research. He will remain associated with TU Kampen for fifty percent of his time in addition to his appointment at ETF Leuven. The scholarly work of Koert van Bekkum focuses on the literary, historical and theological meaning of the biblical books Genesis to 2 Kings. “Dr. 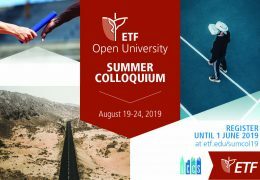 Van Bekkum complements the research of his Leuven colleagues, Prof. Dr. Mart-Jan Paul, and Prof. Dr. Markus Zehnder, who, since his recent departure to Biola University in the United States, has remained connected to the ETF Leuven for twenty percent. We look forward to Dr. Van Bekkum’s academic impetus and the important role he will play in furthering development of the Old Testament department at ETF,” says Prof. Beck.